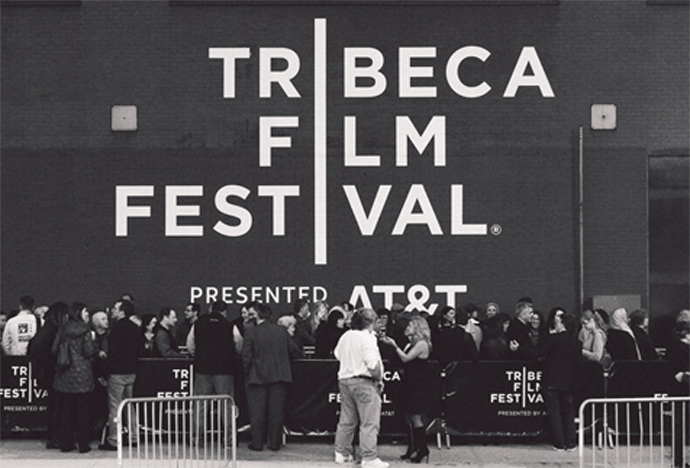 The 18th annual Tribeca Film Festival will take place April 24 - May 5, 2019. More information will be posted here regarding press accreditation, schedules, materials, and additional information in the coming months. To apply for 2019 Tribeca Film Festival accreditation click here. The deadline is Thursday, March 7 to submit. Film stills for the 2018 Tribeca Film Festival are available at www.image.net. If you are not an image.net media user yet, please register using referral code 2604. Below is a small selection of venue shots from past editions of the Festival. Click here for the 2018 Tribeca Film Festival FTP Instructions.